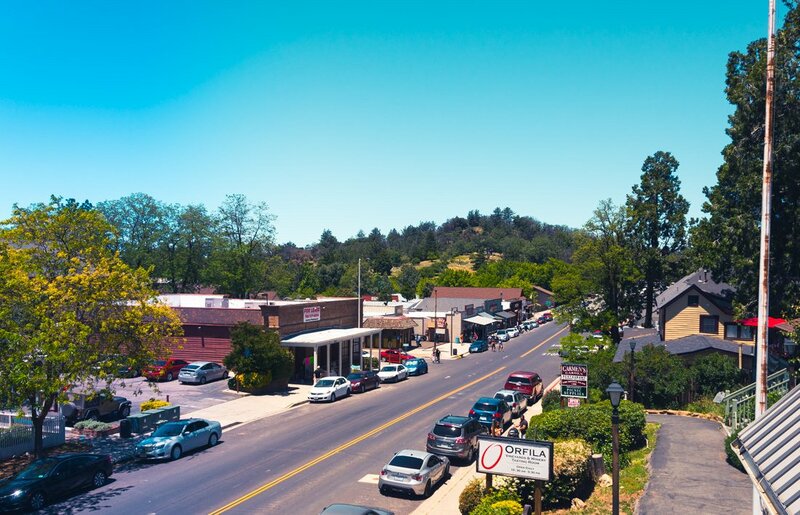 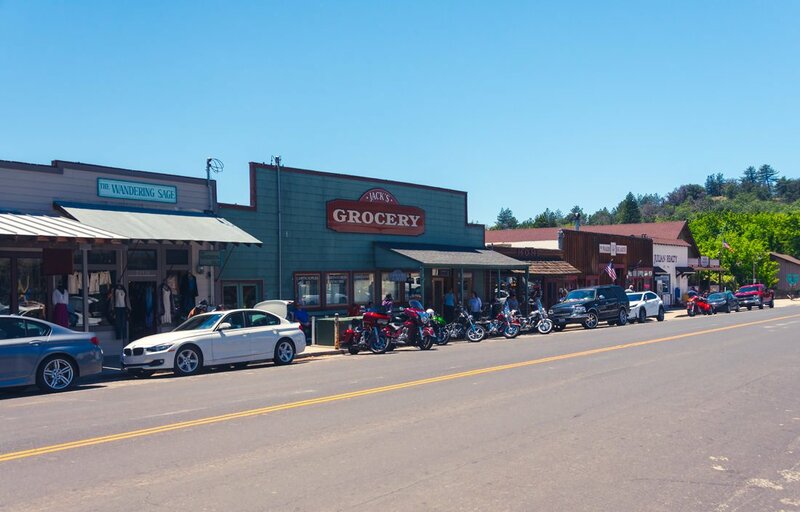 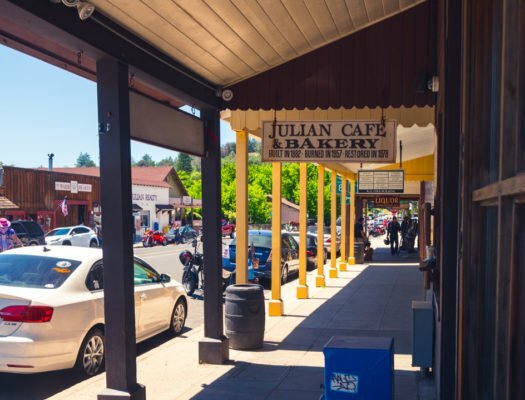 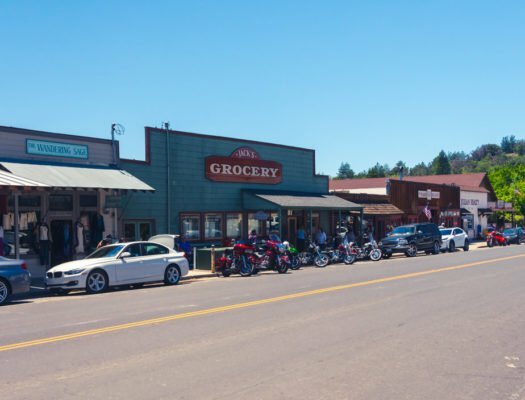 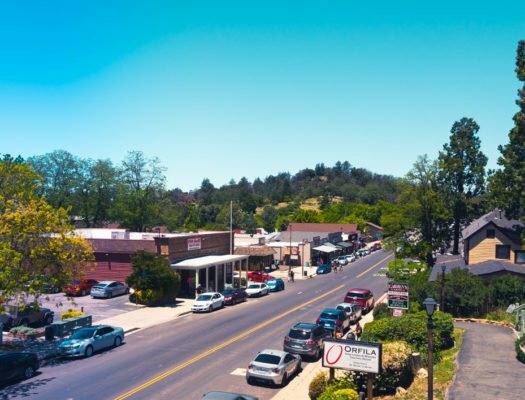 A historic gold mining town, Julian, California is located approximately one hour east of San Diego. 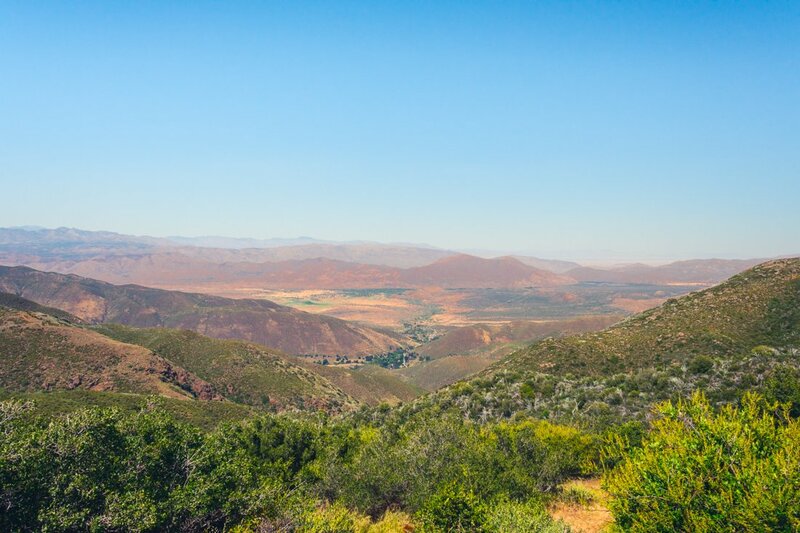 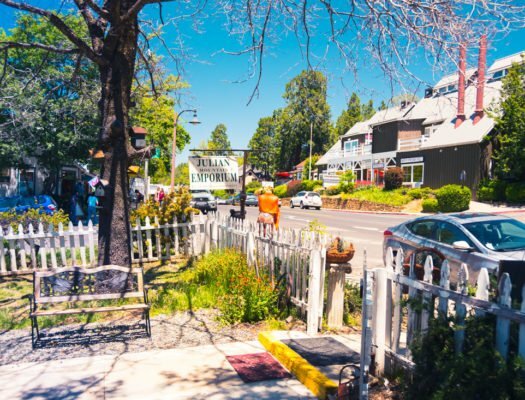 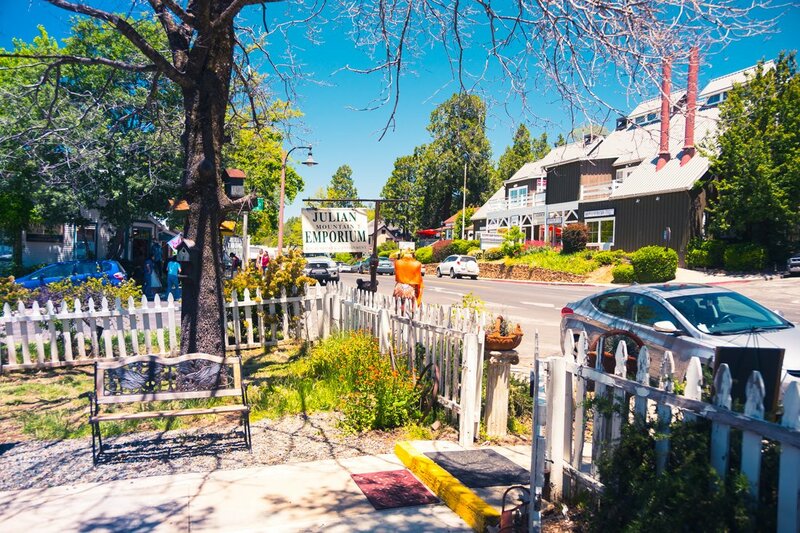 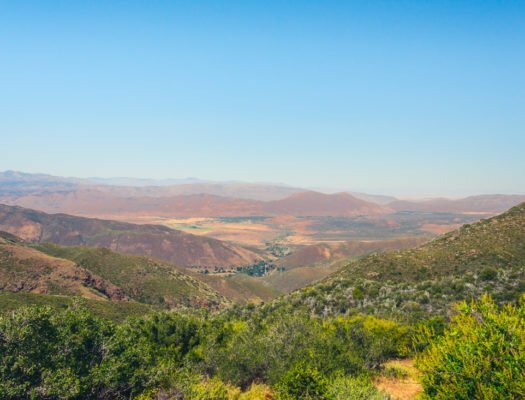 Visitors to Julian are transported back in time as they wander the town’s quaint streets. 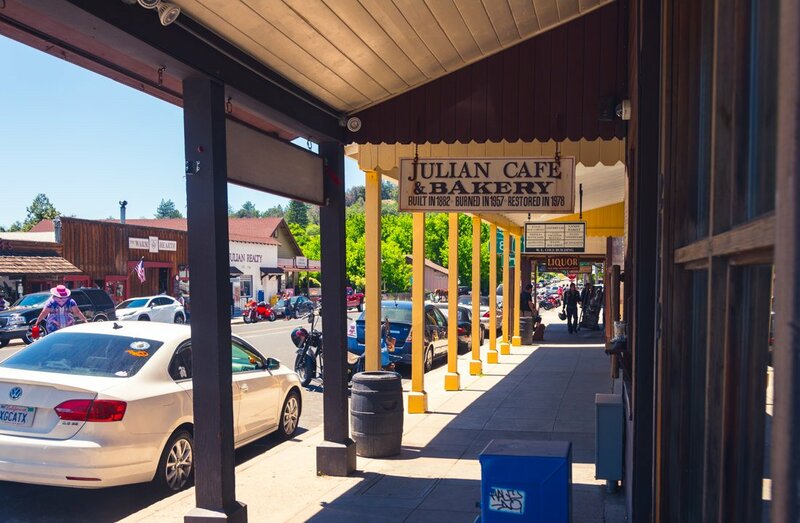 A top apple-growing region, Julian is known for apple growing. 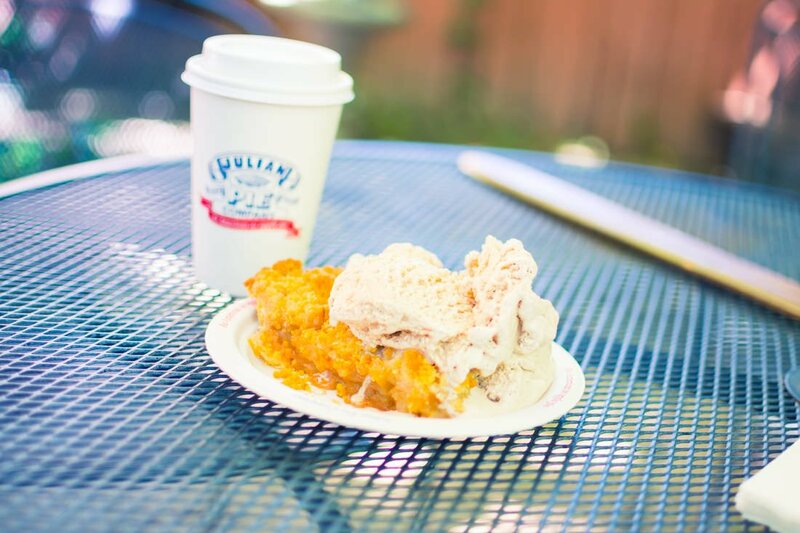 Sip a cup of spiced apple cider or a slice from the famous Julian Pie Company. 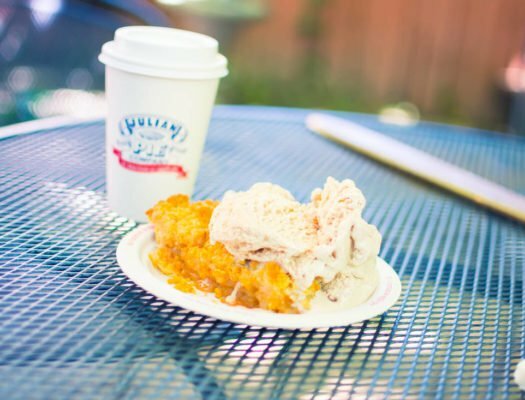 For a treat a little out of the ordinary, try their popular apple pie with melted cheddar cheese.